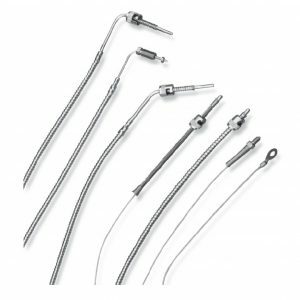 Mineral Insulated Temperature Sensors for Industrial process measurement. 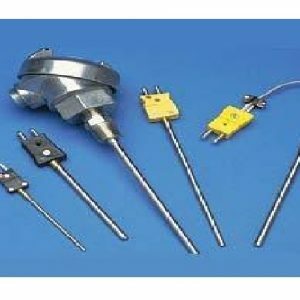 Plugs, Jacks, and panel Jacks for Temperature measurement to control panel plug and play. 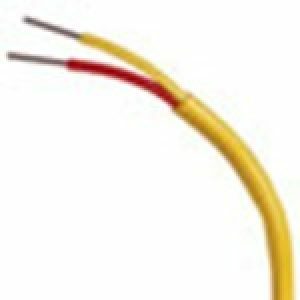 Thermocouple wire and Cable, Single and Multipaire, Teflon, PFA, Fiberglass, FEP, etc. 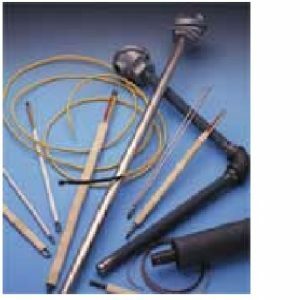 Phoenix Thermal Supply is your source for industrial temperature sensors and accessories. 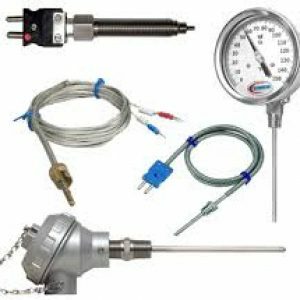 We carry a wide variety of industrial temperature products so you’ll be guaranteed to find the best sensor for your needs. 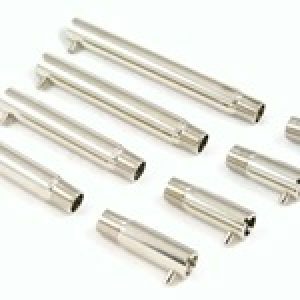 Our sensors are available in probes and wires used for contact measurement, as well as available in non-contact infrared assemblies. When you’re in need of a new sensor, call on us. Many of our products can ship same day. 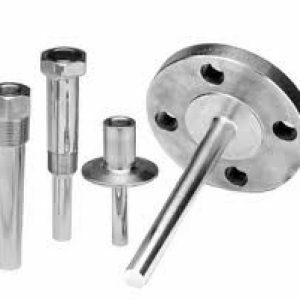 And if our stock units will not work for you, we can create a unit that will suit your needs. Find out how we can help, contact us today!